Spring Cleaning or Something Else? You make the list and decide! Toss, Donate, Sell – Having Baskets makes it easy to separate and move onto the next item! Have you finished your spring cleaning yet? My to do list continues to grow and I honestly am not sure I can clump all of the tasks into spring cleaning anymore. 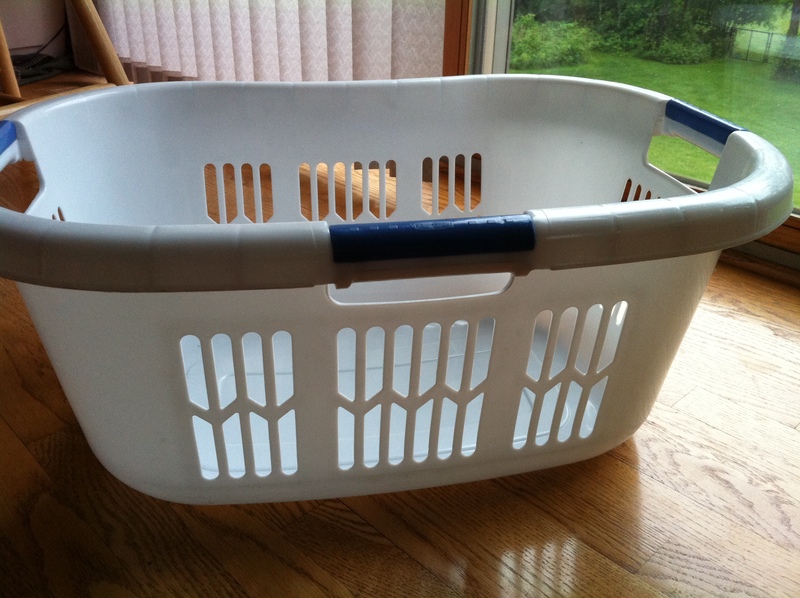 I use a tip I read about years ago where you have 3 laundry baskets or 3 areas if you have larger items and as you go about your to do list categorize items into Toss, Donate, and Things to Sell. (remember if you toss it its gone, if you donate it, its gone, if you choose to sell it you might have to hang onto it for awhile or risk no one else wanting it). This thought often helps me get the item into the appropriate toss or donate pile from the get go. Once you tackle that indoor to do list take some time to clean the garage and to work in the yard. Some new mulch and a bit of trimming will do wonders for that curb appeal and will have everyone in the neighborhood wanting their yards to look this nice too! Posted in Cleaning Tips, Home Improvement, Moving / Relocation, Random/Misc. So you notice that rusty looking ring on your ceiling. The first tell tail sign that there is a problem with your roof, or is it? Roof issues don’t wait, at least not for very long. Its better to keep up on basic maintenance than to notice an issue from the inside of your home. Homeowners can do a quick inspection annually. Is the flashing in place? Wind can sometimes loosen the flashing (the aluminum pieces around chimney’s, air vents, and valleys). Make sure that it is still affixed so that water cannot run behind or underneath. Regular fiberglass shingles will lose the granules over time and some of this is normal as the roof ages. When you begin to see more of the asphalt it may be time to have a roofer inspect your roof and see if its time to be replaced. Look for storm damage. 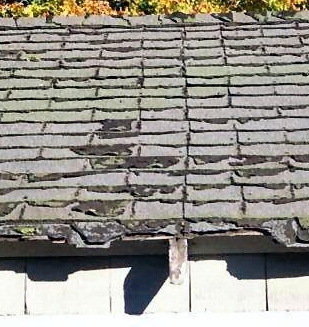 Shingles that are missing, curled or pulled up can let water in underneath. Are there spots of missing granules in spotty patterns (possible hail damage). If in doubt, have it checked out. 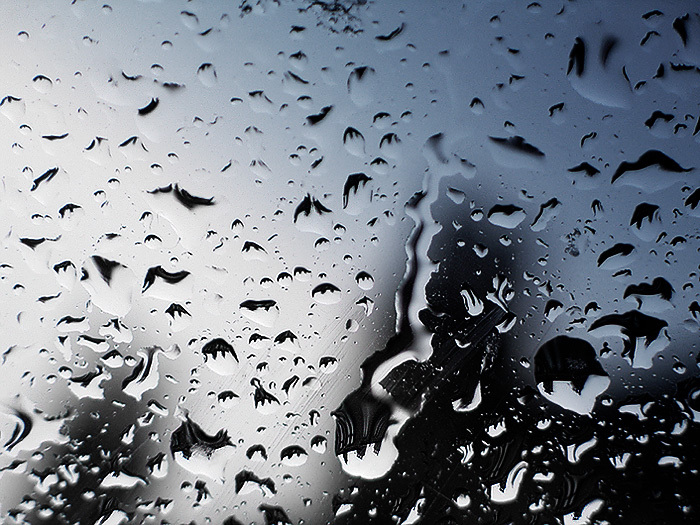 It is cheaper to replace a roof than it is to fix and correct water damage. It is also important to keep a good roof on a house as once you have water damage this is something you must disclose when you wish to sell and a home with no prior concerns is going to be selected over one that has been damaged by water creating a possible mold issue as well as insulating, and rot. Spring Cleaning Tip – Removing Carpet Dents! So you want to rearrange your room, but when you move those pieces of furniture you are left with those ugly dents and divots left from the heavy furniture and time. Did you know that there is an easy way to remove these? Simply place ice cubes in the dip or around its valley if it is a long dent. Wait until the ice cube melts then pick up the excess water and use a spoon to gently lift the carpet fibers back to their original beauty. Kim is a Realtor with Keller Williams Premier Realty. Give her a call if you are looking to buy or sell. She is your neighborhood expert! Want to search on your own first? Try her website for free searching of today’s homes for sale or to research what your home is worth. 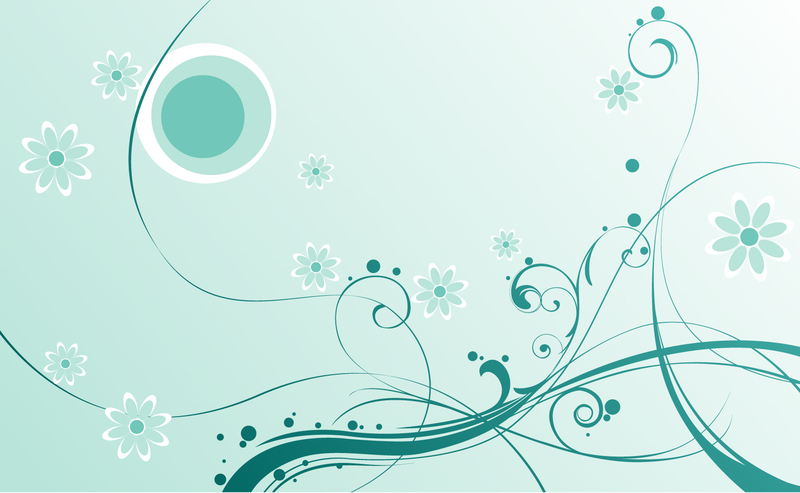 With Spring nearly here this is a great time to discuss water penetration concerns in a home. Water moving through your pipes, down a drain and out of the house is the only water you really want to see in your home. This said, this is a prime time of year to find water in your basement. There are 5 main areas that you should consider when looking for the source of a wet basement. Take a look at your yard – does it appear the home is higher than the surrounding land? If not you may need to create a swale so that water is drawn into a channel and moved away from your home instead of being allowed to sit and soak into the soil near the home. Look at the grade near the foundation. Soil needs to be higher than surrounding yard so that water immediately moves away from the home. A good guide is a 1 inch slope per 5-6 feet away from the house. Landscaping is a common culprit. Lawn edging sometimes pushes up with frost creating a pocket where when water comes it is actually trapped and cannot move out and away from the home. It can create a moat of sorts around the home actually holding and allowing water to seep into the blockwork. Get out there and make sure all edging is mounted low enough so that it will not retain water near the home. Gutters can be a good thing when working and complete. They push water down a channel and away from the home. The problem comes when the gutters get filled with debris and no longer work or when the extensions have been removed for winter or perhaps to mow around and then we forget to get these back on. What happens next is that water might flow into those landscape areas mentioned above and now you have effectively created that moat again. The last thing that must be considered is the hard surfaces you have outdoors, patios, stoops, and driveways. These all need to direct and pull water away from the home. Often times these settle causing water to actually move toward the home instead of away. Mud or sand jacking can be a reasonable fix for this problem versus replacement and the results are effective. When you do have water coming in, don’t assume since it is coming in the east side of the house that the water problem is coming from that area. Block work is hollow and therefore can allow water to move along the full structure, so instead look for potential concerns and address each one until water is no longer coming in. Block work can and does absorb lots of water so it is important to find the source and correct it. Water in a basement can create mold issues and can cause block damage. Both of these will make your home a risk for any potential buyer. Kim Woehl is a Realtor with Keller Williams Premier Realty and wants to be your real estate expert. If you know anyone looking to buy or sell, please send me their contact information or give them mine. I can be reached at 651-214-1459 or kwoehl.kwrealty.com I will work to listen and find the home that meets your needs. 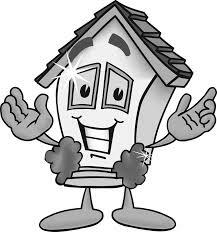 I am knowledgeable on common home defects and will help guide you to the best choice when looking for a home. Call me! Click here to see what’s available in Forest Lake or Wyoming. http://kwoehl.kwrealty.com/listings/areas/16576,16623/ It’s free!